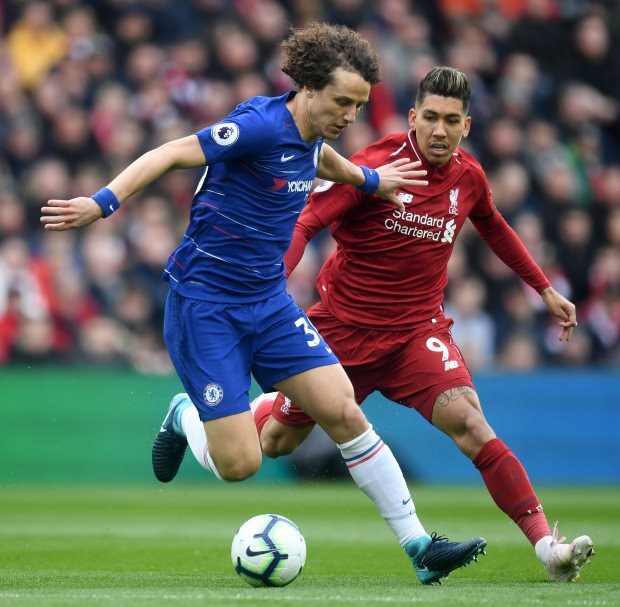 Chelsea defender David Luiz has lauded the quality of Liverpool after the Blues slumped to a 2-0 Premier League defeat at Anfield. The Blues were looking to take something away from their trip to Merseyside to keep their top four push on track, but came up short. Goals from Sadio Mane and Mohamed Salah put Chelsea to the sword, with the strikes in the 51st and 53rd minutes leaving the Blues reeling. Chelsea did hit the post through Eden Hazard, and Luiz admits not taking their chances came back to bite the Blues. But the Brazilian defender has no doubts about the quality of Jurgen Klopp's Liverpool outfit. "It is never easy to play here at Anfield", Luiz said on Sky Sports after the match. "They have a great team, a great philosophy and a great coach. "They are fighting for the title so they are excited about that too, but we had our chances also." 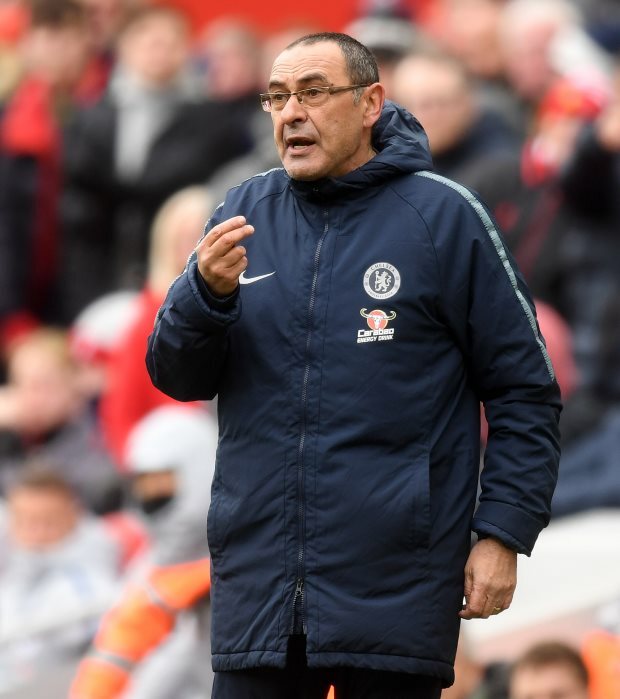 Chelsea continue to sit in fourth in the Premier League table, but could be overtaken by Arsenal if the Gunners can take all three points against Watford on Monday evening. Liverpool boast a two-point lead over Manchester City at the top, but the Citizens do have a game in hand.